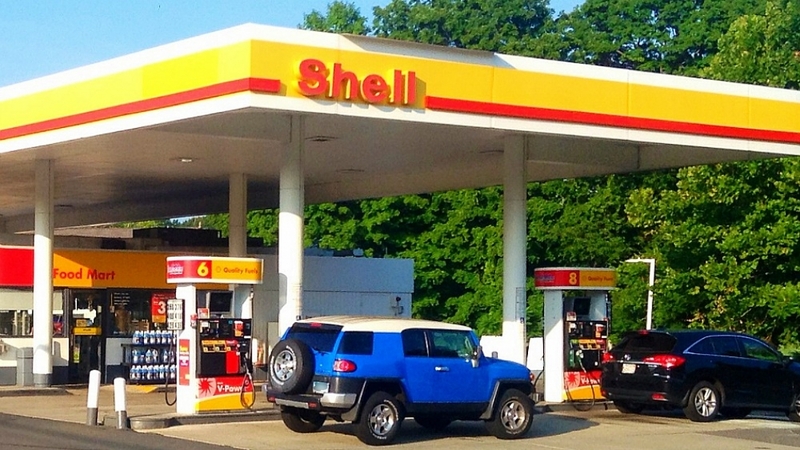 It may have seemed apparent to members of Congress a decade ago that if a motorist pumped a gallon of fuel made from corn into their gas tank, a gallon of fossil fuel would be left in the ground — hopefully on a foreign shore. But real life is not so simple. A team of researchers has concluded that for every three gallons of corn ethanol that’s being burned under America’s flagship renewable fuel rules, Americans will avoid burning just one gallon of gasoline made from crude. 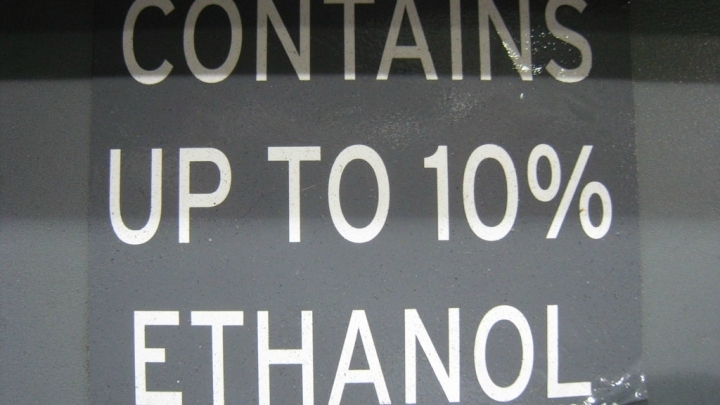 Despite accelerating global warming, federal rules require that gasoline contain ethanol made from corn. Their findings add to evidence that the mandated use of biofuels under the Renewable Fuel Standard, which was approved by Congress and is overseen by the EPA, is making the problem of global warming worse — while doing little to ease fuel imports. The researchers, from the University of Minnesota, St. Paul, focused their analysis on the “fuel rebound effect.” That’s economist jargon describing an unintended market consequence of rules requiring America’s gasoline industry to blend biofuels into its products. When lawmakers approved the Renewable Fuel Standard in 2005 and tweaked it in 2007, it was assumed that biofuels by now would be coming from agricultural waste and other woody material. But the technology needed to do that remains unviable. About 10 percent of gasoline sold in the U.S. this year will come from growing corn and other crops — 15 billion gallons of ethanol overall. By driving up the supply of alternative fuels, the standard has caused demand for fossil fuels to drop. But not on a gallon-for-gallon basis. Biofuels contain less energy than fossil fuels, so more must be burned to travel the same number of miles. And increasing the production of an alternative fuel helps make fossil fuels cheaper, tempering the reductions in fossil fuel demand — the so-called fuel rebound effect. After surveying more than a dozen peer-reviewed studies, the researchers assigned a broadly accepted numerical value to the fuel rebound effect. They also compared the energy content of biofuel with gasoline. Finally, for the sake of number-crunching, they assumed that overly optimistic EPA assumptions about the climate benefits of different biofuels were accurate. Crunching those numbers led the the researchers to conclude in their paper that America’s fuel standard “actually leads to a net increase” in greenhouse gas emissions — by hundreds of millions of tons from 2006 to 2022. The findings were published over the summer, part of a persistent chipping away by scientists at claims that the Renewable Fuel Standard, which is supported by corn growers and opposed by oil drillers, protects the environment or substantially reduces America’s dependency on foreign oil. Those were two of the program’s main objectives. “The Renewable Fuel Standard is being far oversold as a way of displacing imports of foreign oil,” Hill said. Fracking and federal standards dealing with vehicle efficiency have done “way more” for reducing petroleum imports into the U.S., he said. The EPA reviewed Hill’s study and didn’t dispute its findings. In an email, the agency characterized the rebound effects of the Renewable Fuel Standard as something that had been considered, but that it regarded as impossible to reliably calculate. John DeCicco, a professor at the University of Michigan’s Energy Institute, who was not involved with the analysis, says he was “disappointed” that the researchers had failed to account for the full greenhouse gas impacts of the fast-growing ethanol fuel sector. The EPA treats heat-trapping carbon dioxide pouring from exhaust pipes from biofuels as though it doesn’t exist. That’s based on what scientists have called a “critical climate accounting error,” which is also rife in Europe and elsewhere, in which bioenergy is treated as a “carbon neutral” fuel despite its direct and indirect roles in polluting the atmosphere. DeCicco has developed an alternative system for assessing the carbon dioxide impacts of biofuels. It involves comparing carbon dioxide absorbed when crops are grown for biofuels with the carbon dioxide released when the fuels are burned. When DeCicco and some of his colleagues in Michigan used this alternative method to assess the climate impacts of America’s corn ethanol industry during an eight-year period, they concluded that corn-based biofuels burned under the Renewable Fuel Standard were worse for the climate than fossil fuels. The recent paper out of Minnesota discussed this shortcoming in how the EPA measures pollution from biofuels, but it made no attempt to correct for it. Instead, the researchers focused on a different shortcoming: the agency’s failure to account for market forces in assessing the impacts of the fuel standard.